Prague is the romantic capital city of the Czech Republic. With over 1.2 Million residents, Prague is also referred to as ‘the Golden City’. With its cobblestoned passages and Gothic architecture, it is the perfect place to wander around. 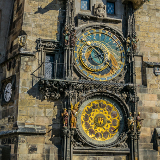 The city is well-known for the Old Town Square, its Medieval Astronomical clock, Charles Bridge and its old-fashioned pubs. Cheap flights to Prague are now available for a limited period of time, so get ready to wander around in this historical city. Prague is the home of Václav Havel Airport (PRG), located on a 30-minute drive from the city centre. 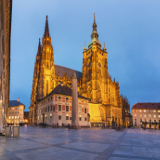 Prague is home to numerous famous cultural attractions including the Prague Castle and Jewish Quarter. These insightful attractions carry tales of 20th century Europe. 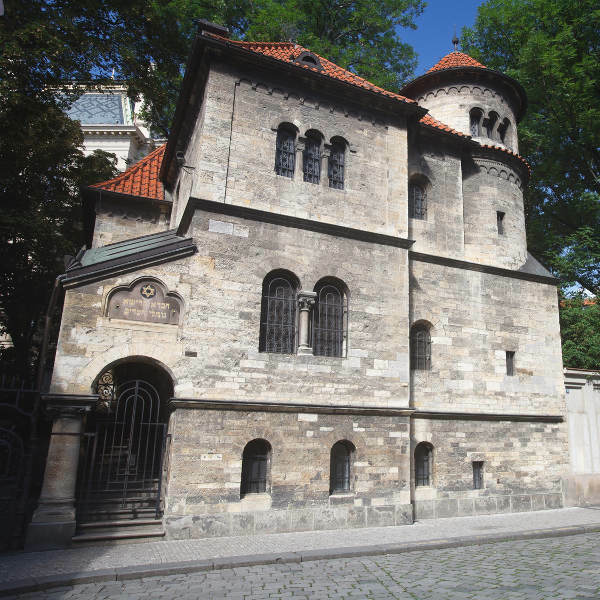 Prague boasts sensational Bohemian art - a treat for art connoisseurs. From Gothic altarpieces to 20th Century surrealists, it is a visual feast to be mindfully enjoyed. Celebrated for 17 days, the festival features over 150 different kinds of beer from a range of Czech breweries. 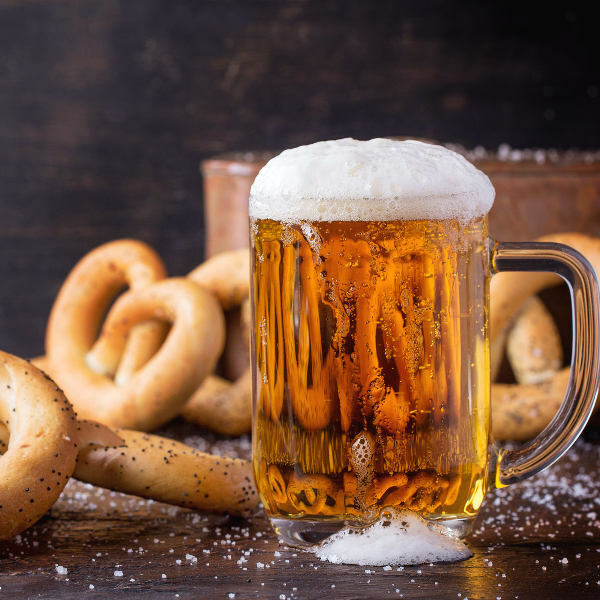 Enjoy delicious food with the many local and international beers. To avoid the crowds, and for cheap flights to Prague, consider visiting the city in late spring and early autumn. Pleasant warm weather can be encountered during the months of June and September. The city is less overwhelming during these months, making it a more pleasurable experience to navigate through the city. For a snowy European holiday, the best time to visit Prague is November and January. These are the least touristy months, due to extreme cold. It is an exciting time for those who dare to brave the harsh wintery conditions and want to experience a snow-white festive season. Prague, ‘City of a Hundred Spires’, is undoubtedly one of the most beautiful cities in the world. The city has many districts that shine with their own personality and unique charms. The romantic atmosphere, mixed with the ancient and modern ambience that rules the city, lures visitors and enchants them with the cosmopolitan lifestyle. Prague’s aesthetic is laced with cobbled lanes and hidden courtyards that are ideal for the curious wanderer. The city is designed for urban exploration, leading to vibrant cafes and boutiques. Prague’s entertaining wit can be seen in the public spaces. Take for instance the public fountain over Charles Bridge, where two mechanical men are urinating on a map of the Czech Republic. The humorous sculpture allows passers-by to text a message to the number next to the exhibit, and the mechanical men will happily spell it out for you. No weirdness here! Compare several airlines and book your cheap flights to Prague online at Travelstart! Prague has quality medical care, if you do suffer a medical incident you will receive adequate care. Pharmacies can be found throughout the city, identified by a giant green cross. Visitors can find over-the-counter medication, including aspirin, cough syrup and cold medication. 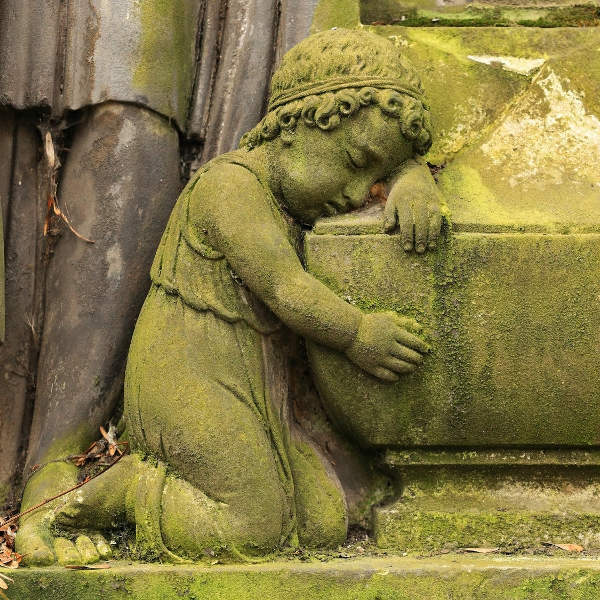 There are no vaccinations required for Prague. Tap water in the city is safe to drink, but almost everyone drinks bottled water. Prague is a safe city, but as it is with every major city, there is the threat of pickpockets. Keep your valuables out of reach, and remain alert in big crowds and on public transport. Tourists should also be aware of taxi rip-offs, which can occur occasionally. This happens when drivers congregate in popular tourist spots like Old Town Square and Wencelas Square. It is best to ask the driver an approximate fare before driving to your destination. The first helpful piece of advice would be to know Prague’s numbering system. There are different districts in Central Prague, with Prague 1 through Prague 10 considered the most convenient by locals. Tourists should consider staying near a metro station. The areas Dejvická, Hradčanská, Můstek, Muzeum, Náměstí Míru and Jiřího z Poděbrad are located close to public transport. For a more tranquil area, away from the touristic bustle, Malá Strana is the ideal section in Prague. It is within walking distance to Charles Bridge, Old Town and many other tourist attractions. Malá Strana is wonderful for a romantic dream escape, sightseeing and the city’s culture. Prague’s public transport is a superb way to get around the city. It has an integrated bus, tram and bus network, which means tickets are valid on all types of transport. Trams and busses are a cheap and efficient way for one to see the city. Tickets can be purchased at yellow coin-operated machines in metro stations and at most news-stands marked Trafika. Most of Central Prague is closed to vehicles, which means tourists will encounter lots of walking. Be sure to wear comfortable shoes when exploring the cobblestone streets.